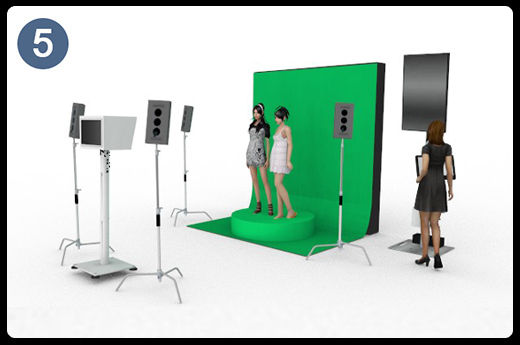 Our cutting edge 360 Photo & Video Booths come in multiple varieties, all of which are exclusive to us! Virtually every aspect of the Hardware, Activation Process & Branding can be customized to our clients individual requirements. 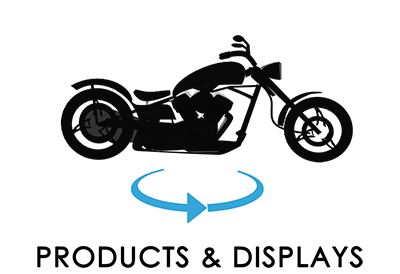 We have talented in-house development, custom fabrication & engineering teams that can bring your wildest imaginings to reality! 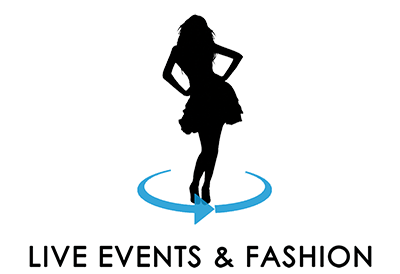 Contact us today to discuss your next event, custom design, activations &/or brand promotion! 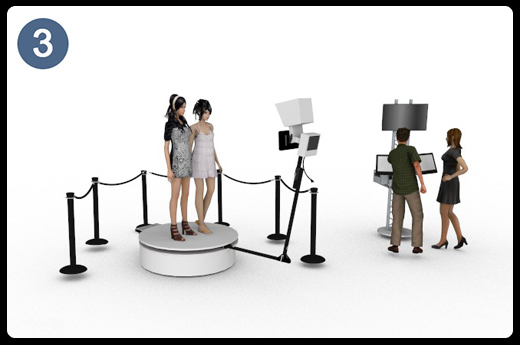 Today more then ever there are multiple uses for 360 photography & video booths. 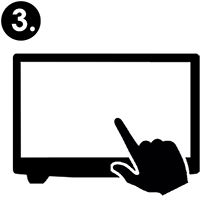 Whether you are in the Events, Fashion, E-Commerce or any other industry, the ability to view a person or object in 360 provides many benefits! 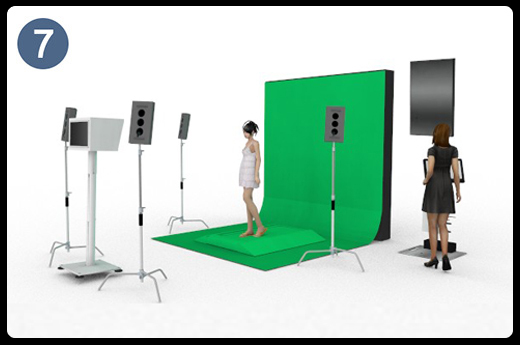 For this reason, we offer a wide variety of exclusive 360 touch motion video booths & services. 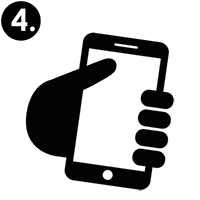 All of our package options include unique customizing features and branding options. 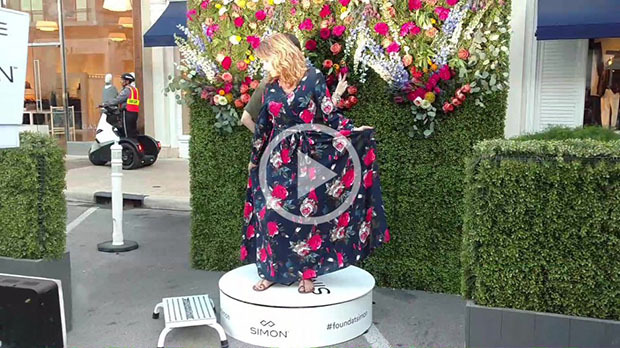 Whether it's at your next fabulous live event or high profile fashion shoot, our exclusive interactive 360 video booth technology brings an added dimension of reality that is sure to thrill your audience. 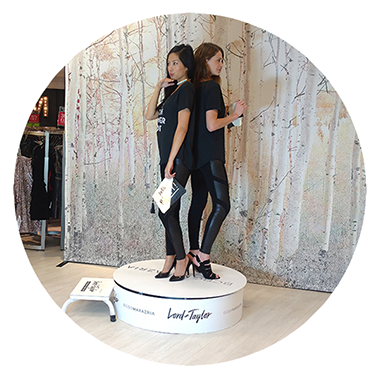 Increase sales & customer engagement with vivid interactive E-Commerce & captivate In-Store audiences with unique public displays. 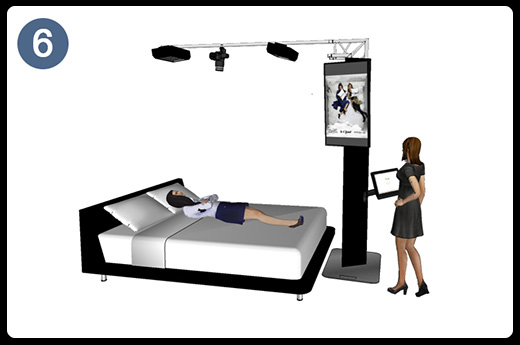 We offer custom 360 retail solutions to fit every client. 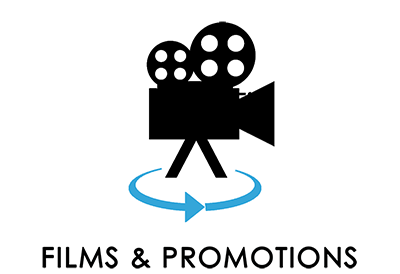 Our 360 technology offers added promotional value to the professional film, video & TV industries alike. Showcase Athletes, Musicians & Celebrities in 360 to give their fans a unique view of their idols! 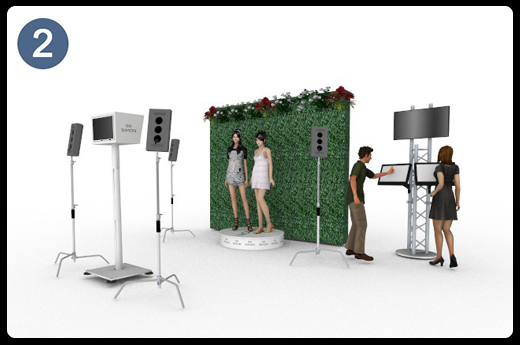 The SCM360 Team is proud to deliver a World Exclusive 360 photo & video booth technology for the Promotional Events, Fashion & E-Commerce Industries! 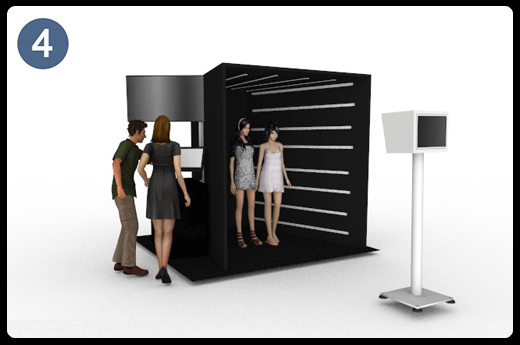 Over the last century, the concept of photography & video booths have remained relatively static & flat. 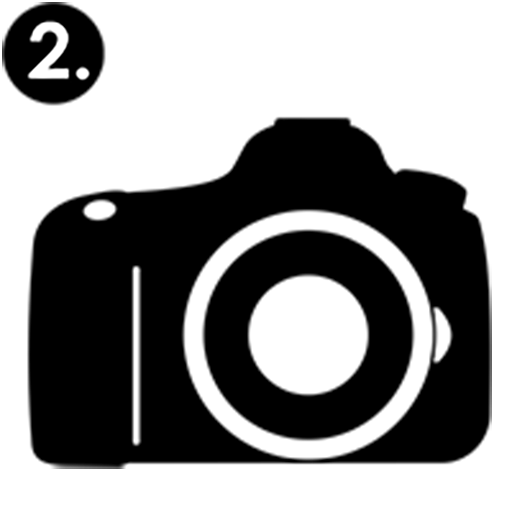 Only able to view photos & videos in two dimensions. But Now; Not Only does our proprietary software capture studio quality 360s within seconds. It also allows for Fully Interactive Touch Motion Viewing + Built-in Digital Advertisement & Messaging Delivery! 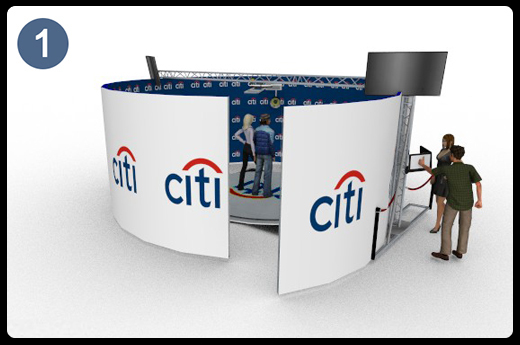 With fully customizable branding capabilities; our team can create immersive on-site marketing experiences that include step & repeat / logo branded 360 backgrounds & overlays, branded 360 galleries, intelligent non-intrusive 360 pop up campaigns & more! SCM360 is truly a class above the rest! If you like the red carpet 360 concept, then you will be blown away by SCM360! Our professional 360 team arrives on location to set up our Sleek & Cutting Edge 360 Booths, Lighting & Photo or Video Capture systems. Guests step onto our 360 turntable booth & we begin snapping a series of photos or videos, which our 360 software immediately processes & uploads. Within seconds after shooting the photos or videos, guests can interact with & email their 360 Videos on our custom branded gallery system. Our proprietary "Touch Motion Video" technology is viewable on all devices natively. Sharing is easy with our Integrated Social Sharing Widget. For more information on service options & bookings, please contact one of our 360 & video booth specialists today at (917) 781-0781. Or provide us with your contact information below & one of our team members will reach out to you shortly... Thank You! 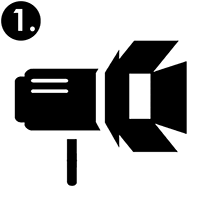 © 2019 LIVE EVENT INNOVATIONS. ALL RIGHTS RESERVED.